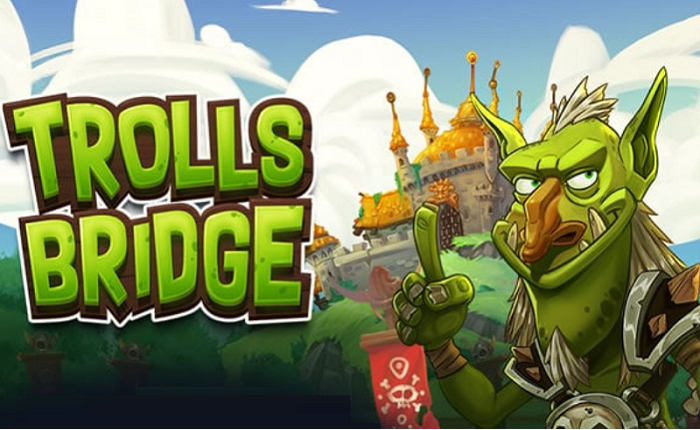 One of the greatest gaming provider from the Scandinavian soil, Yggdrasil, announced that they will be releasing a brand new slot game called Trolls Bridge slot just after the New Year, or to be more exact, on January 8th. The most exciting part is that it can be played exclusively early right now! The theme of the game is pure fantasy and you will be surprised by the number of different monsters that are present in the game. Hordes of trolls and not that handsome creatures roam the reels of this slot where you will be playing with five reels and 20 paylines. 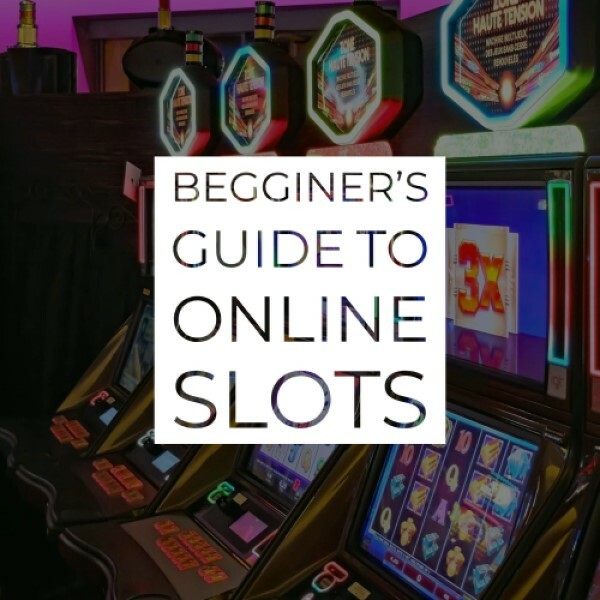 The minimum which you can play with is £0.20 and you can go all the way to the £200.00 mark and you can play it across all devices from the start – Smartphone, Tablet or Lap Top. The Bonus Pot feature is here to offer you up to 40 times your stake or give you 10 free spins with 5 feature picks. In the pick feature, you need to pick cards and you can reveal even more free spins, random wilds on every free spin, sticky wilds, multipliers and a lot more. You can even get to the Super Troll Wilds or Super Stacked Trolls. You can find the game in our Slot Games and give it a try! For now, not that many casinos have the game, but we’ve most definitely listed the ones where you can play Trolls Bridge Slot at. For more useful information, slots news and everything regarding the casino, follow our News.